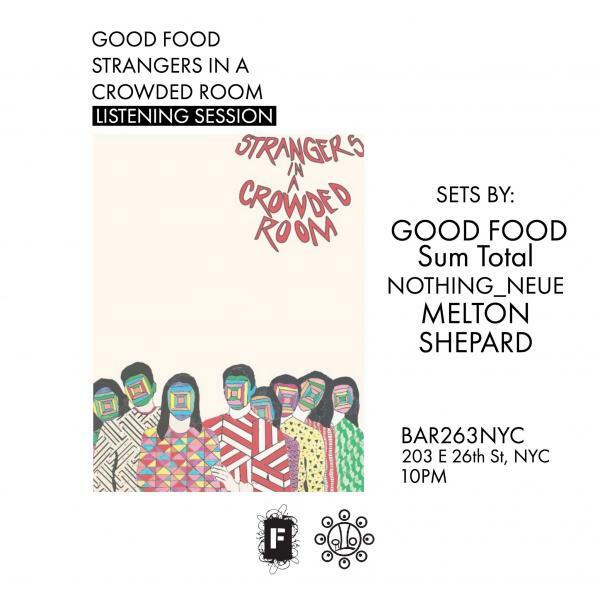 Come as we’ll be playing Good Food’s latest Strangers In A Crowded room followed by performances by Good Food, Nothing_Nueu, Melton, Sum Total and Shepard. We’ll also have prints of the artwork available for sale. Only 30 made.